Lounge Lizard is a New York-based, award-winning website design firm. Lounge Lizard's founder, Ken Braun, is an International Academy of Digital Arts & Sciences member, a Forbes Agency councilman, and a Webby Awards Judge. 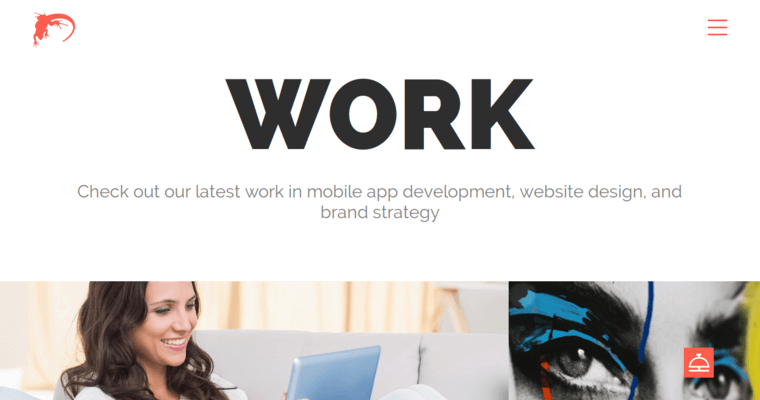 The company's team is made up of web design professionals, mobile app developers, and online marketing specialists. 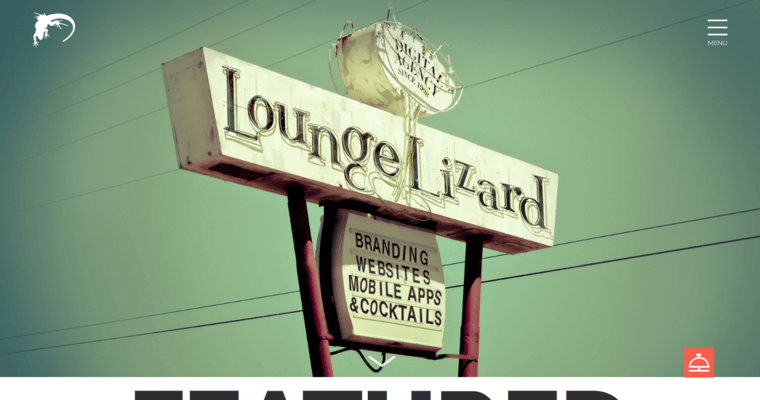 Lounge Lizard's range of services include reputation management, website speed optimization, mobile app integration, and digital marketing consultancy. The firm's approach to website and app optimization is one that primarily emphasizes ease of use. By prioritizing usability, the firm can ideally help the client raise their customer satisfaction rate by streamlining the user's interaction with the product. To help companies engage in more effective branding, Lounge Lizard works with the client to develop innovative methods for exemplifying the brand's identity using strong visual solutions. 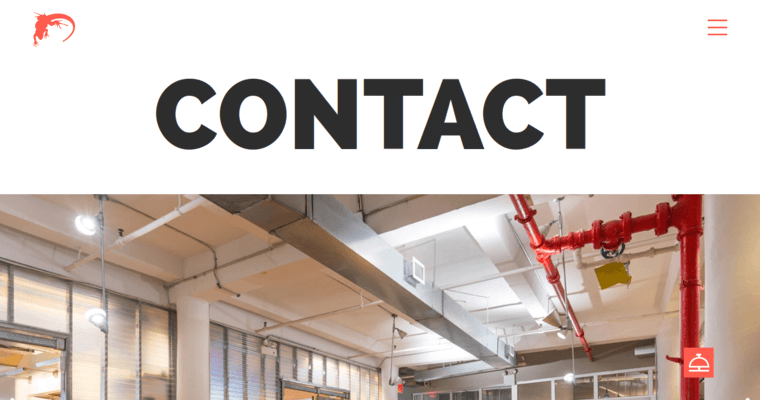 The firm has lent its branding services to B2B products, B2C services, non-profit companies, mobile sites, social campaigns, SEO campaigns, eCommerce websites, and brick and mortar establishments.